Bullitt Classic Cars collaborates with a lot of trusted partners. 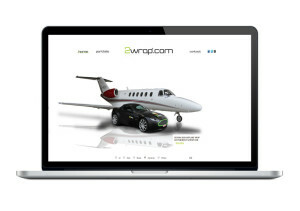 On this page you can find a shortcut to their websites. 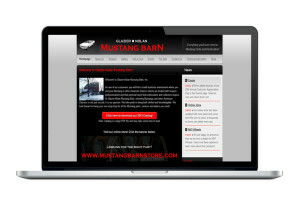 At Glazier-Nolan Mustang Barn, restoring Mustangs and other American Classics is not just our job, it is our passion. 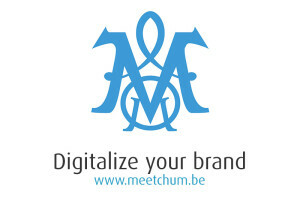 Meetchum is a company specialized in digitalizing your brand via graphic- & webdesign, campaigns, social media and much more. The group page of the official Belgian Mustang Drivers. 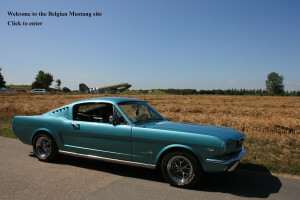 A site with a lot of information about Mustangs and the group itself. Cherrylicious is a website started from the love of retro and vintage. they offer a wide variety of retro and vintage clothes.